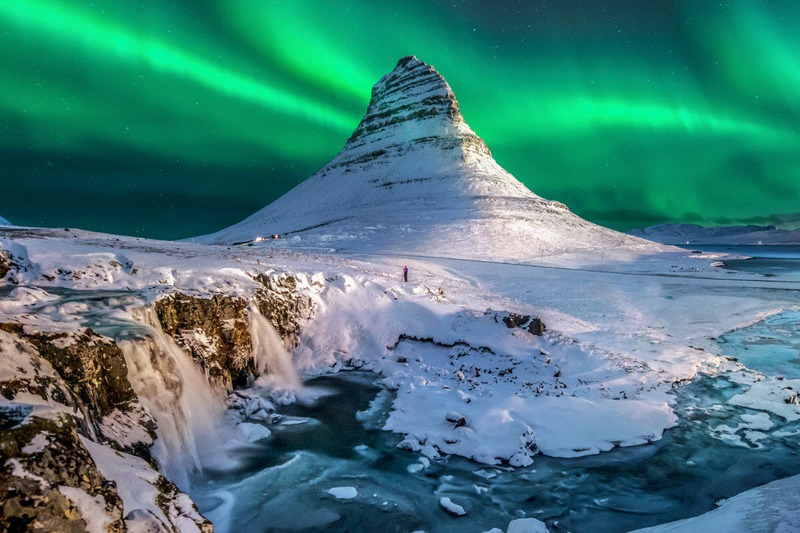 While some feel the need to escape to a tropical paradise, we chose to embrace the cold and discover the most stunning winter destinations around the world. Kirkjufell, Iceland – Lush greens cover Kirkjufell in Springtime but in winter, the mountain and its surroundings are covered in a blanket of snow but do not mistake this as a dead boring scene because Kirkjufell is a breathtaking spot regardless of the season, and one advantage of traveling to this place in winter is that you get a chance to chase the northern lights in the evening. 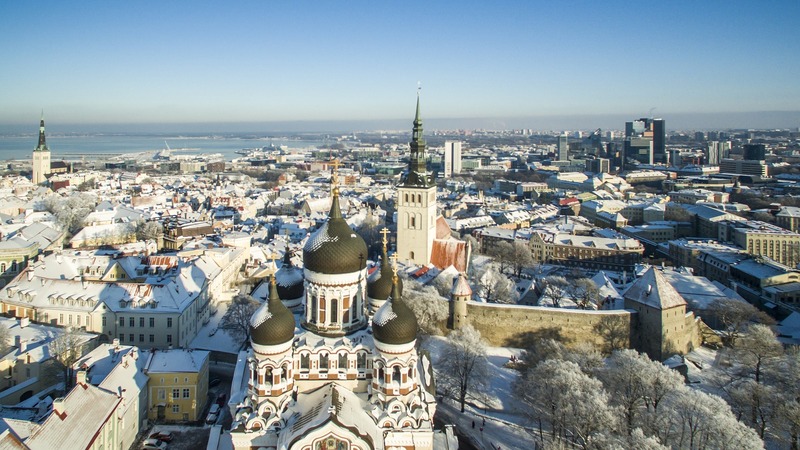 Tallinn, Estonia – Tallinn’s packed with fun activities for travelers in Winter time. 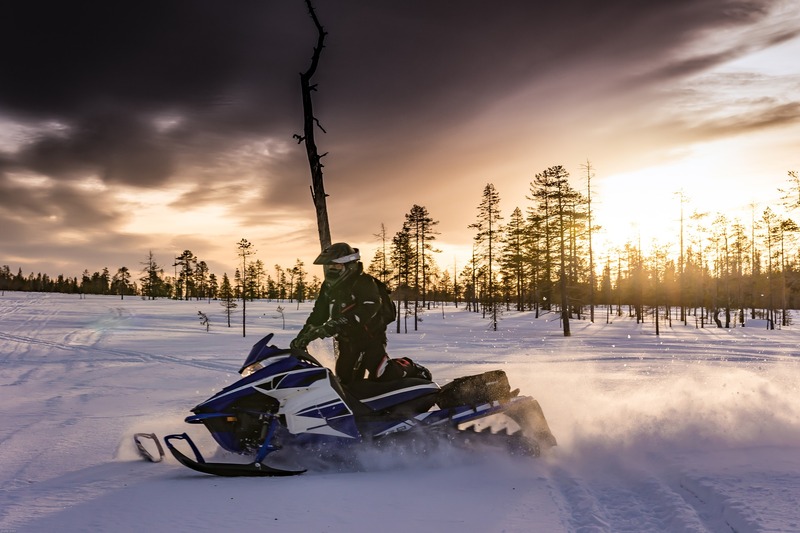 From enjoying Estonia’s traditional Christmas food or a hot cup of cocoa in Old Town to enjoying a sled ride with adorable huskies. What do you say about a dip in an ice hole after a steaming sauna sesh? This city will definitely keep surprising you with its magical façade in the evening and energetic ambience at daytime. 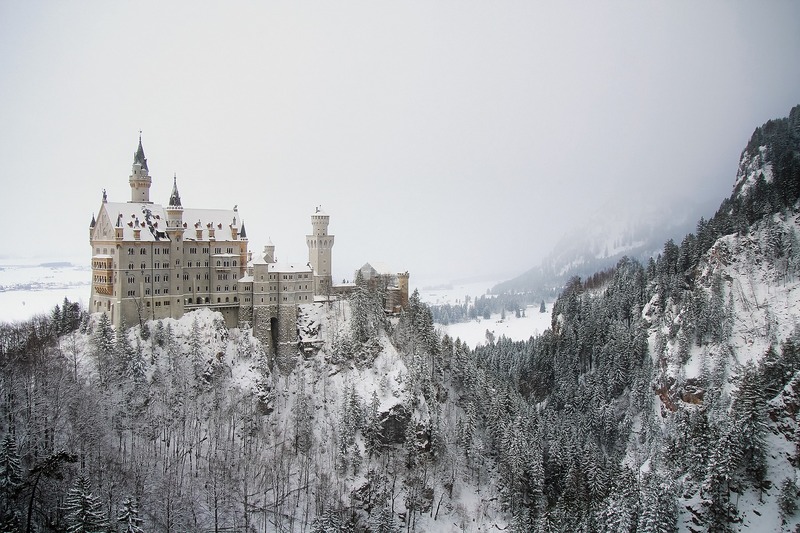 Schloss Neuschwanstein, Germany – Ever wondered where Disney got its castle inspirations? Get a glimpse of Neuschwanstein Castle the next time you visit Germany and get yourself ready because this place will take your breath away. 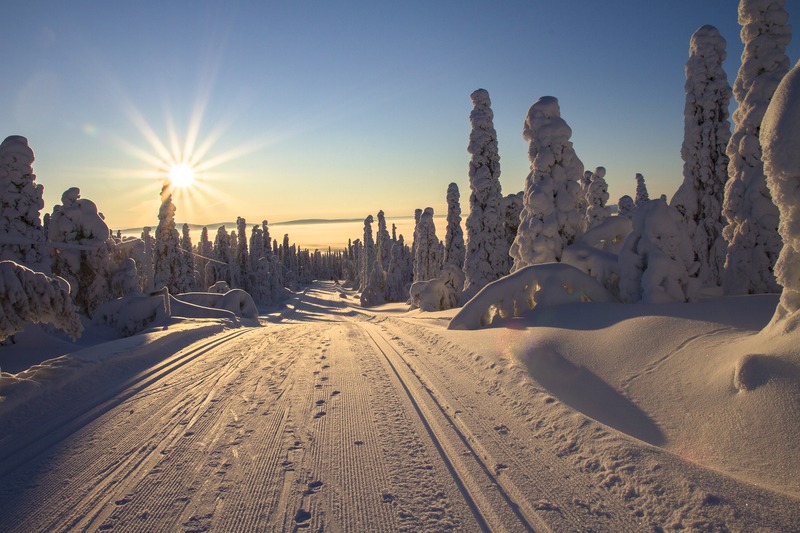 Lapland, Finland – Lapland would have to be our favorite winter destination and we bet that this place has been approved by the Ice Queen herself. Imagine an ice hotel, igloos, and aurora borealis! If experiencing a reindeer sleigh ride and meeting Santa Claus is on your bucket list, this is the perfect place for you! 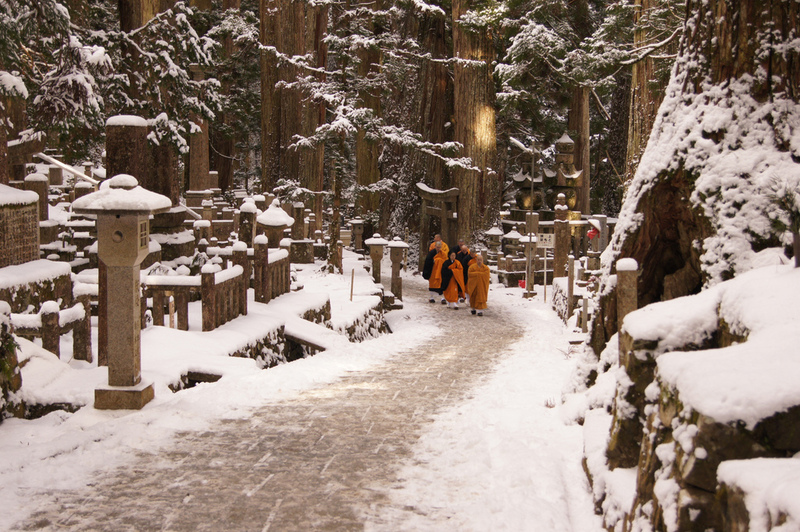 Mount Koya – If you’re up for a spiritual trip this winter, Koyasan is a great place to find peace and reunite with nature. Experience Japanese hospitality by staying at a traditional Japanese home. Did we mention that there are tons of temples to visit at Koyasan? 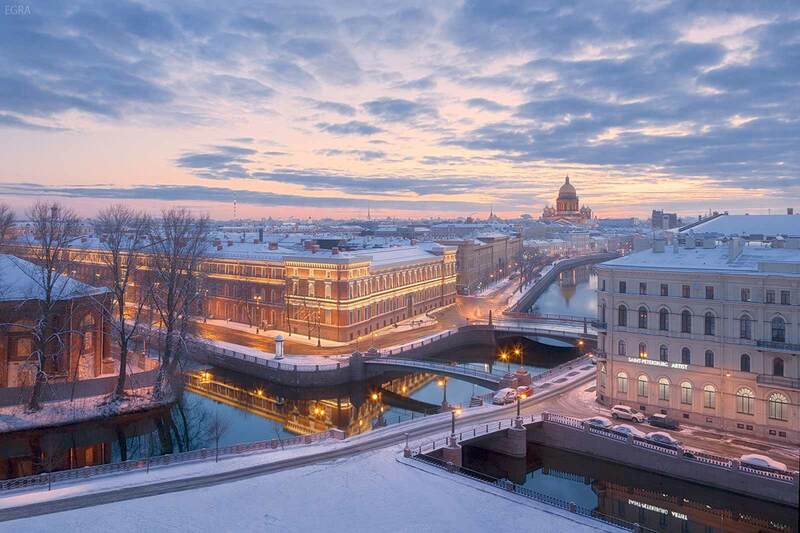 St. Petersburg, Russia – Russian winter may have historical connotations on the military failures of the Soviet Union in its past but St. Petersburg in winter has been dubbed by travelers as “Like stepping into a Russian novel” Who wouldn’t? With its magnificent architecture and interior, St. Petersburg is an art lover’s paradise. Thanks soooooo much for sharing your insights and experiences.